October 23, Mt. 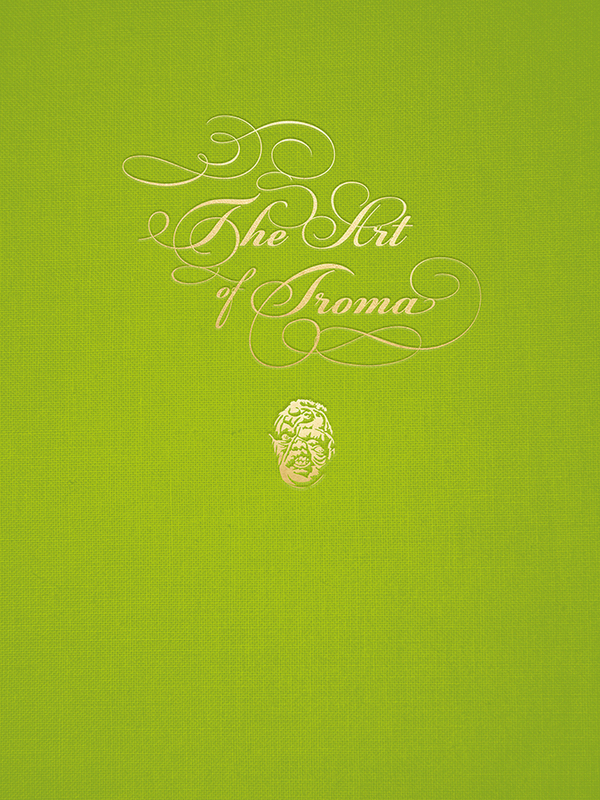 Laurel, NJ: Dynamite Entertainment announces a book tour with Lloyd Kaufman to celebrate the release of “The Art of Troma.” Lloyd will stop by Bookstr for a Facebook Live event and then at Barnes & Noble locations. Lloyd will show clips of classic Troma films, host a question & answer session and sign free of charge. Copies of the book will be available at the stores. Wednesday, October 24, 2018 at 2 p.m.
Friday, October 26, 2018 at 7 p.m.
Wednesday, October 31, 2018 at 7 p.m. The visionary director is excited to stretch his legs and hit the road. To come face to face with the twisted fans of his perverse creations. "Toxic Avenger and I can’t wait to meet our fans at Barnes & Noble and to show the beautiful collectible Tromarrific book that Dynamite Comics created! Forget The Art of the Deal! Thanks to Dynamite you have The Art of Troma! I have been making movies for 50 years and this is the apex! The Troma Fans are the best," said the evil genius. The 256-page deluxe hardcover is written by New York Times bestselling author Fred Van Lente (Archer & Armstrong, Cowboys and Aliens) and compiles never-before-seen art, photos, and trivia from the cult classic studio. Lloyd Kaufman and Michael Herz created Troma in 1974. The studio continues to create films like The Toxic Avenger, Tromeo and Juliet, and Poultrygeist. Their “Movies of the Future” have dared fans to turn away from their slime and blood-soaked flicks.